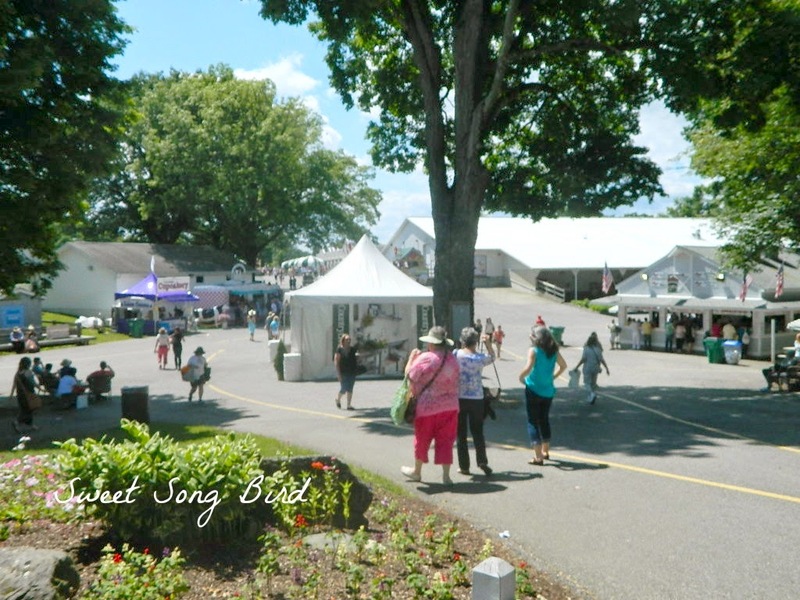 Evey's Creations: Country Living Fair Ticket Giveaway!!! 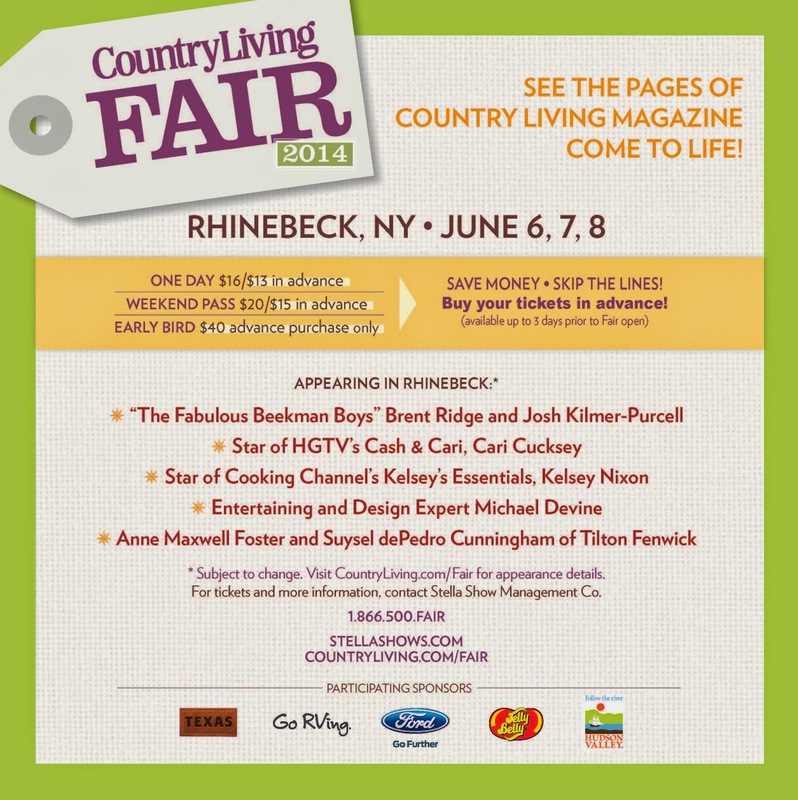 Country Living Fair Ticket Giveaway!!! 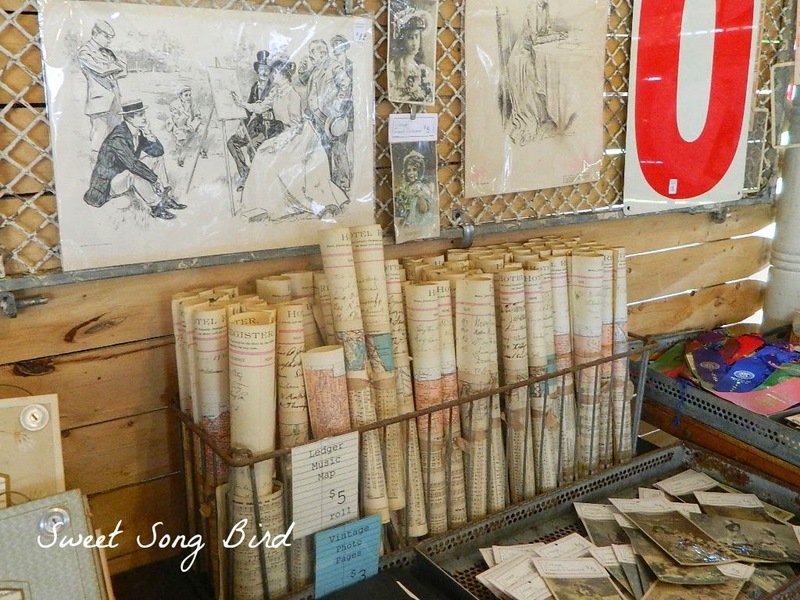 Last year's Country Living Fair was SUCH a blast and I can't WAIT to go to this year's! 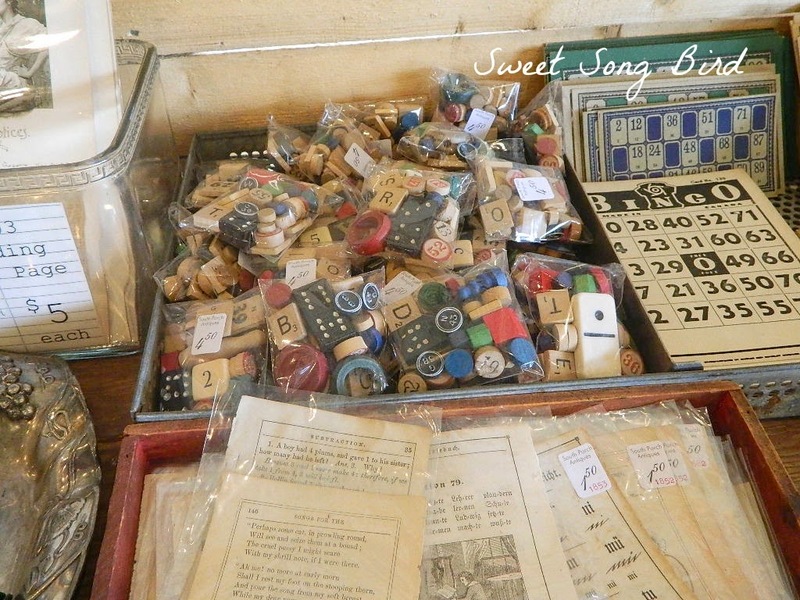 There were so many awesome little fun things to buy, as well as large pieces of BEAUTIFUL, custom furniture. Some of the above went home with me, as did the maps in the previous picture. I'm such a sucker for maps. They found a home in the boys' nautical room. The day was absolutely lovely for walking around and I truly enjoyed myself! I got to hang with some of my bloggy Hometalker girls and even met the editor in chief of Country Living Magazine who feasted on one of my GF cuppies! Again, I say...I. CAN'T. WAIT. FOR. THIS. YEAR'S. FAIR! The best part...I get to give two of YOU awesome folks, a ticket each!!!! WOOHOOOOOOOO!! So enter to win via the rafflecopter below, and remember you MUST follow the mandatory qualifications in order to win! :) GOOD LUCK! Oh it looks like it was a blast! Have fun!! Oh I love this. I've never been to that part if NY! I've never been so I'm looking forward too all of the vendors! It Texas was closer I'd go to this fair! What fun! I wish I was closer, it would be right up my alley! Am a big CL fan and have always wanted to go. Would be my first time! The fair looks amazing. If I lived closer - I so would be there! Looks like fun! I want to see BMC Vintage Design Studio! !